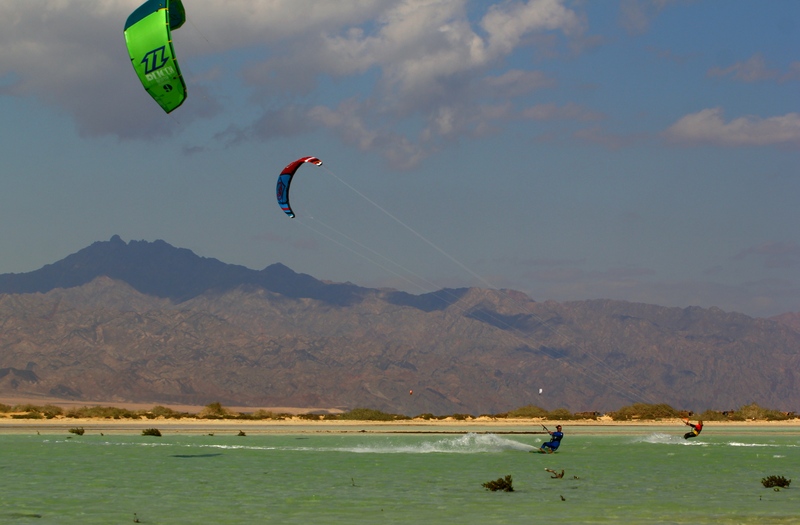 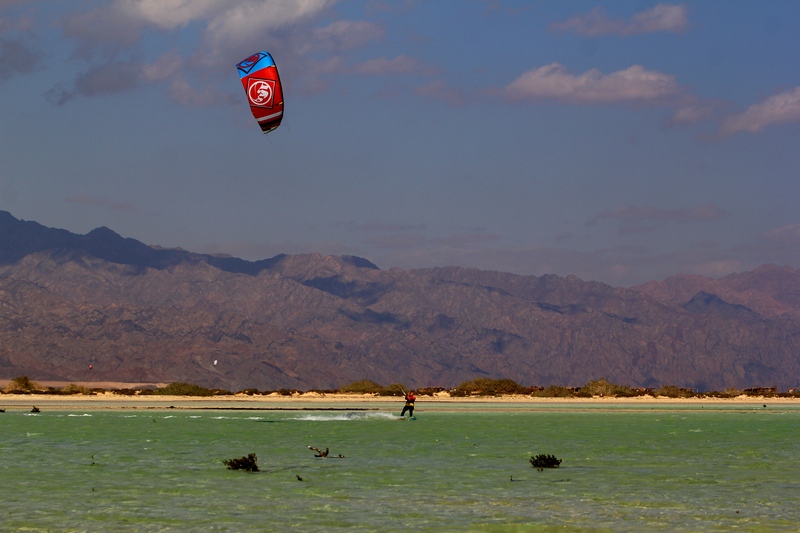 Last week our Happy Kite team and customers enjoyed the trip to the National Park of Egypt which is located 2 hours driving away from Dahab inside the mountains. 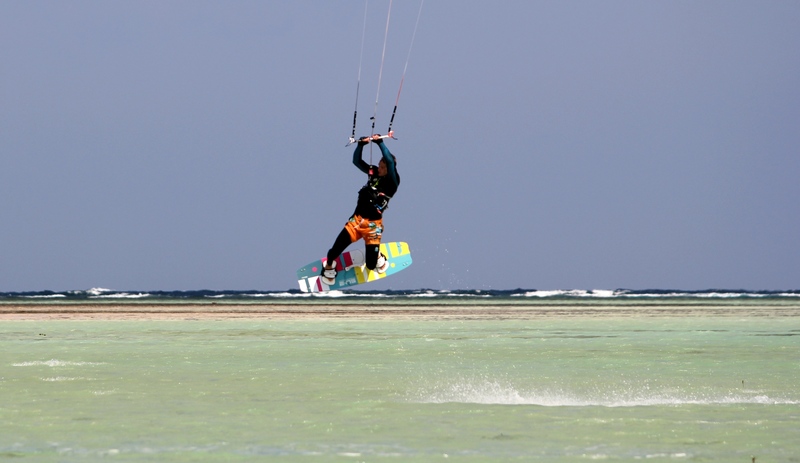 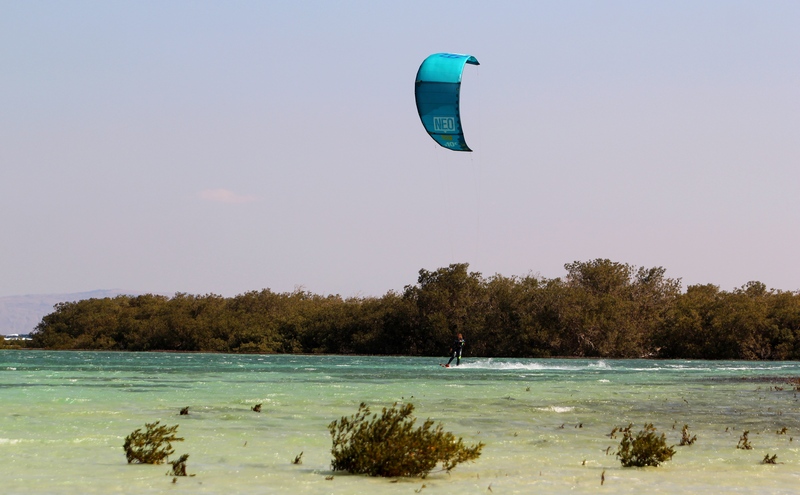 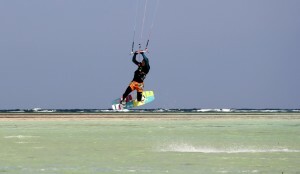 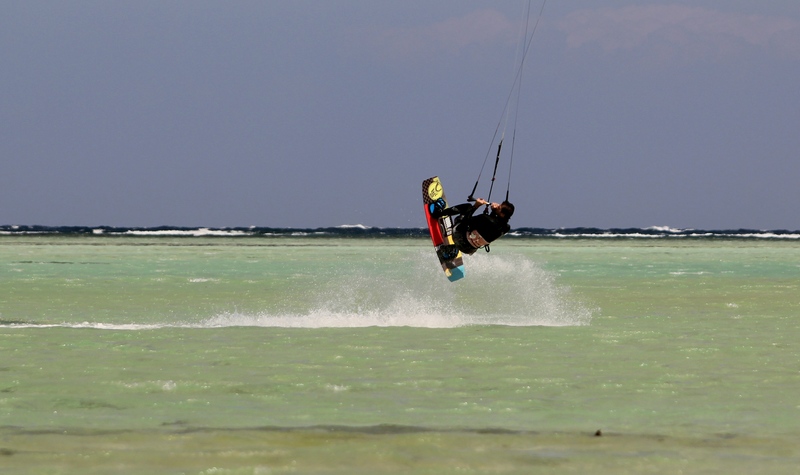 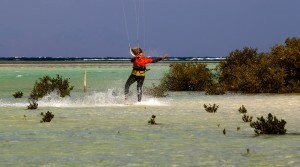 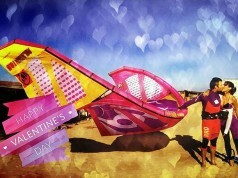 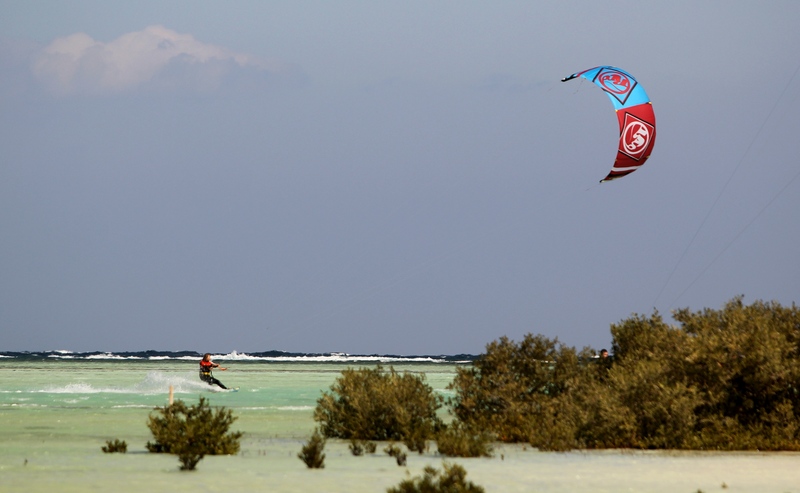 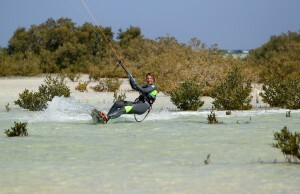 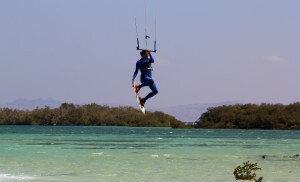 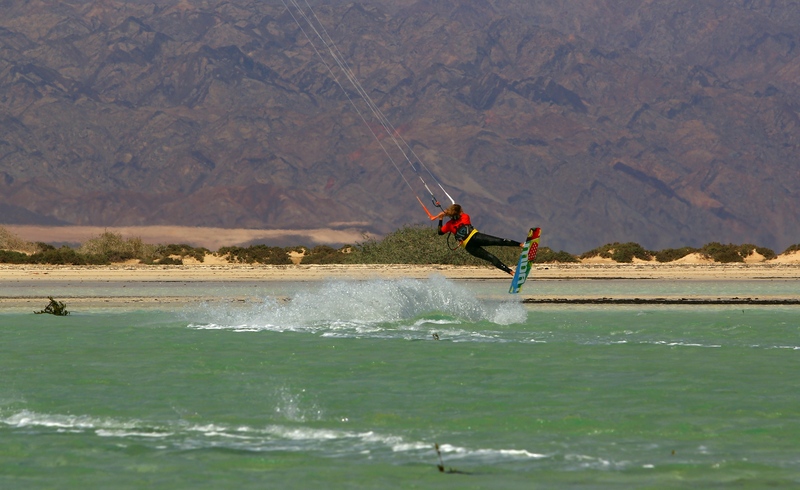 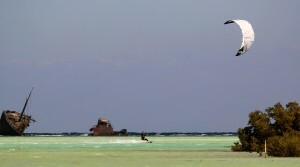 All nine riders and gear were packed in a mini-bus and share the kites of different sizes during the session. 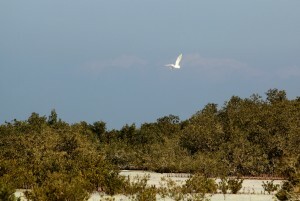 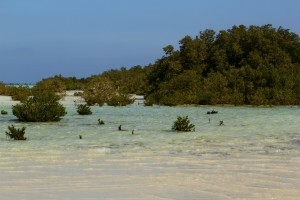 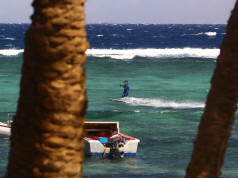 The place is amazing with its beauty and at the good forecast has a strong and stable wind. 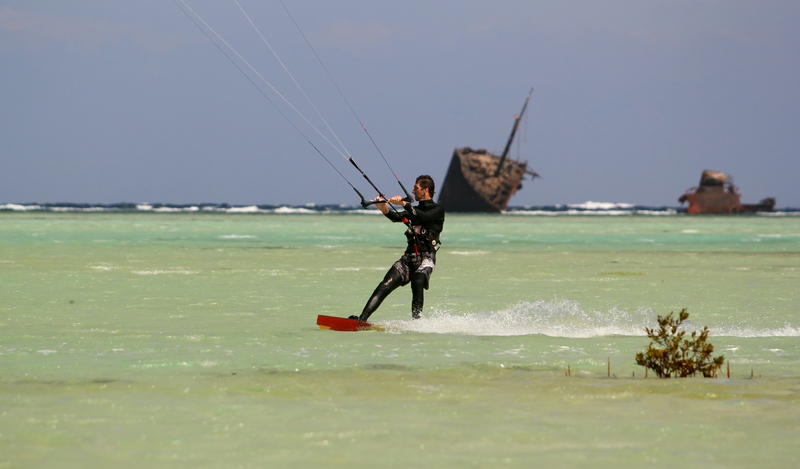 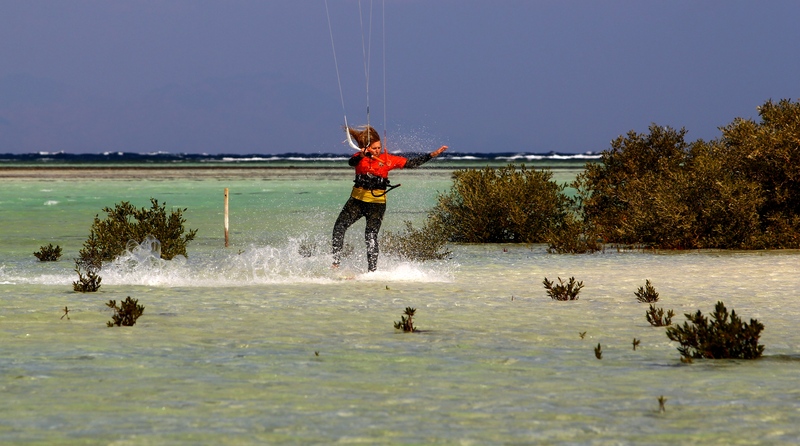 The spot is really big and at your choice you can play in a flat lagoon, between mangrove bushes or at wave on the reef around crashed ship… Lucky we, hope you will join us next time!